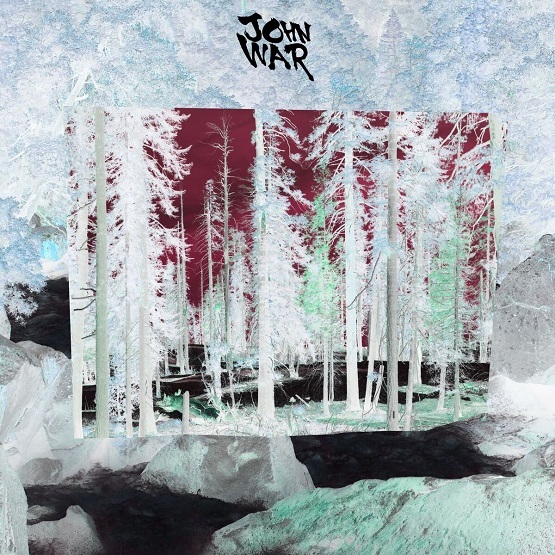 Listen: John War - "Track #4"
After impressing with the track “The Real Thing” in December, Los Angeles-based artist John War shows his songwriting abilities again on “Track #4,” released today. The track is releasing ahead of War’s debut project, tentatively entitled Fantasy, due this summer. “Track #4” is not part of that release, succeeding on its own as a single. The track is crisp and melodic, with jangly guitars meshing with tranquil vocals for an effort that reminds of The Radio Dept.’s more energetic efforts. The release shows War’s various influences – like classic rock, hip-hop, electronica, and progressive rock – and intertwines them into a consistently fulfilling sound. “Track #4” and other memorable tracks from this month can also be streamed on the updating Obscure Sound’s ‘Best of January 2019’ Spotify playlist.